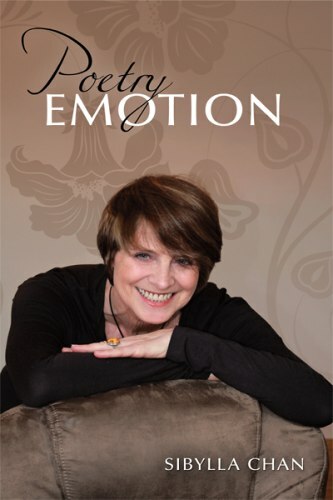 Fear, anger, love, lust, sadness and joy – each has a chapter dedicated to exploring these feelings within the book. The poems illustrate aspects of the human condition close to our hearts – love, lust and life. The poetry is frank and bold and the author tackles the taboo in her own unique style. All poems tell a story and by virtue of the subject matter, some poems are sexually explicit. This book is therefore suitable for adults only.